Are you in the mood for tacos? Little Village has so many great tacos. Would you prefer a pair of custom cowboy boots? Little Village has those, too. But if you want an apartment with cavernous closets, Little Village may be coming up short. 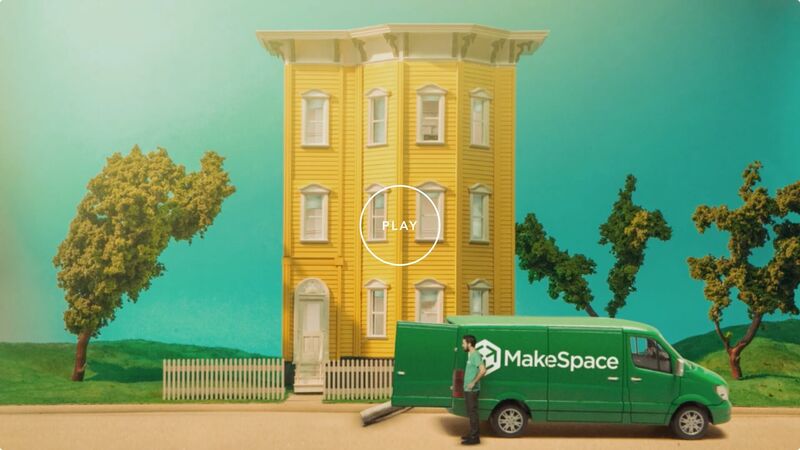 MakeSpace is here to help. Give us a call and we’ll head over to your place. We’ll get all your things, pack them up, and transport them over to our secure, temperature-controlled storage facility. We’ll also make an online photo catalog of each item. That way, you know exactly what’s in there. Want something back stat? Just let us know and we’ll bring it right over. Using MakeSpace means you have more time to do the things you enjoy, like eating another chorizo taco at Taquerias Atotonilco.